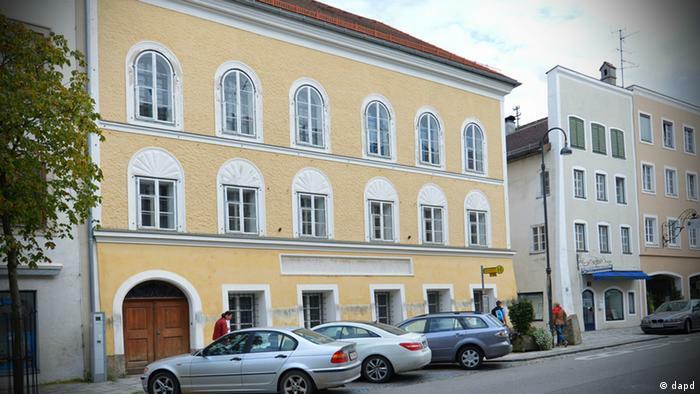 The Austrian parliament is anticipated to approve in October a proposal to expropriate Adolf Hitler’s birth house. Then it must be decided what will be done to a building that has become a pilgrimage site for neo-Nazis. Austrian Interior Minister Wolfgang Sobotka has been clear from the beginning of the debate over the fate of Adolf Hitler’s birth house in Braunau am Inn that he wants it to be demolished. „My suggestion is clear: demolition and a new statement,“ he told DPA news agency. The Austrian parliament will approve in October the expropriation of the building, ending a long-running dispute with Gerlinde Pommer, whose family has owned the house for more than a century. Then will come debate over what to do with the building where Hitler was born on April 20, 1889. The house has a long history. After Austria’s „Anschluss“ with Germany in 1938, the Nazi regime bought the house, and after the war, it was returned to the Pommer family in 1952. In 1972, the Austrian government signed a lease with Pommer to turn the building into a center for the disabled, but in 2011 she ended the lease due to a dispute over renovations to make it more disabled-friendly. 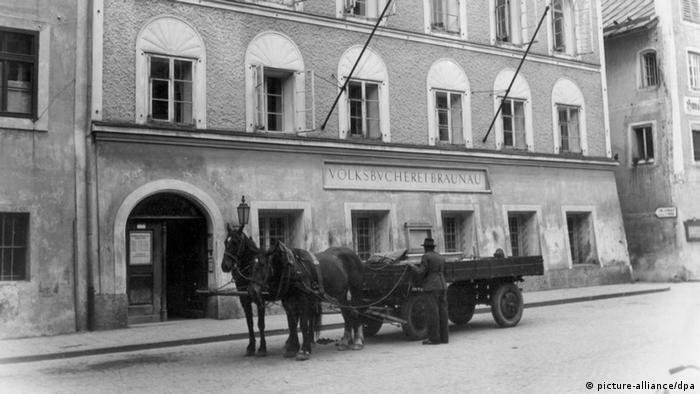 An undated picture of Hitler’s birth house.